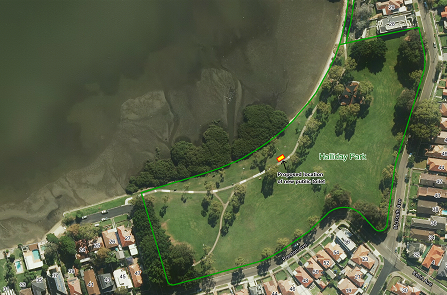 Between 23 June and 14 July 2017, the City of Canada Bay Council undertook community consultation in relation to installing one self-automated unisex toilet facility at Halliday Park, Five Dock. THAT Council defer the proposal for the installation of the automated public toilet at Halliday Park. THAT the funds be returned to the Developer Contributions Reserve. How was the community consulted? The City of Canada Bay is committed to providing facilities that enable our community to be active and connected by providing sustainable spaces and places. To support this commitment, Council is proposing to enhance the community’s use of Halliday Park through the provision of one self-automated unisex toilet facility. For further information, please refer to the documentation under Key Documents and FAQs.